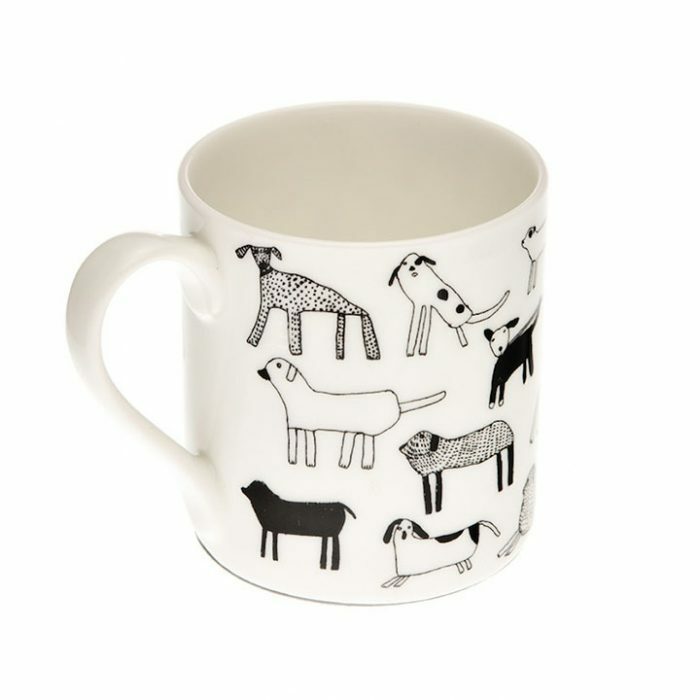 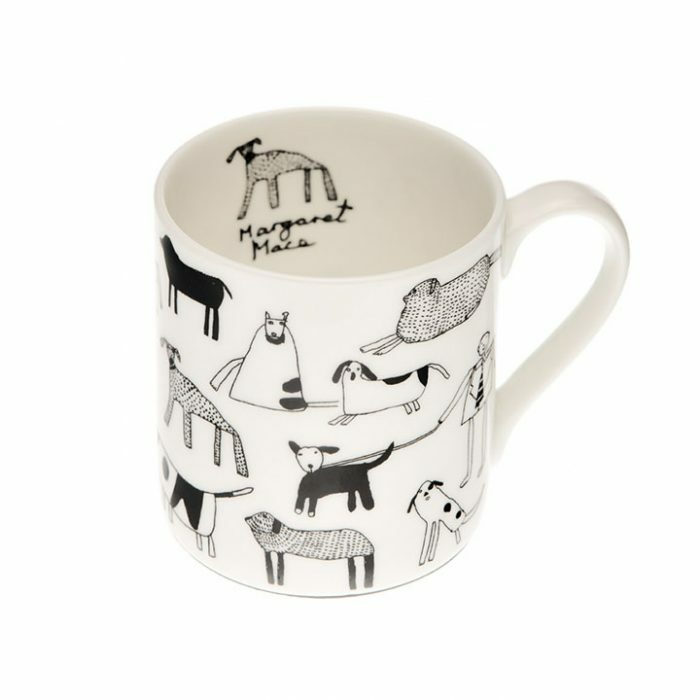 Margaret Mace’s unique penwork gives this fine bone china mug a warm, lovable charm. This beautiful fine bone china mug is perfect for every occasion. 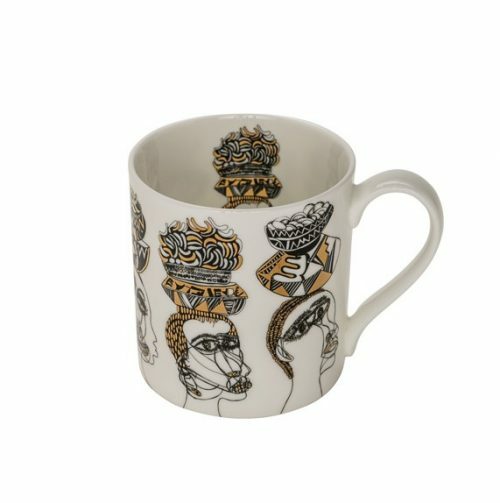 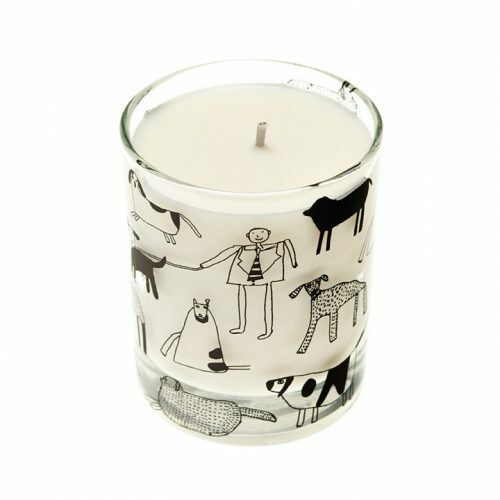 Its unique design is dishwasher safe, so can be enjoyed for years and years to come. 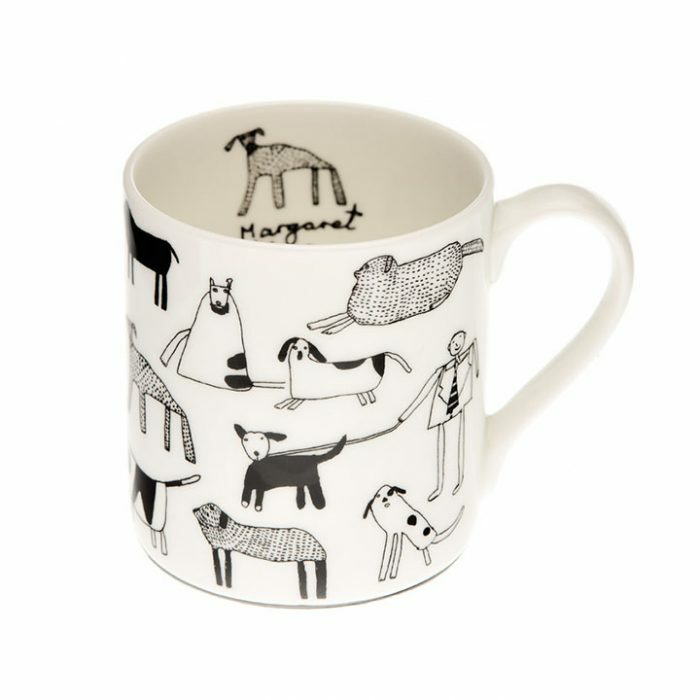 This mug features artwork created by Margaret Mace.